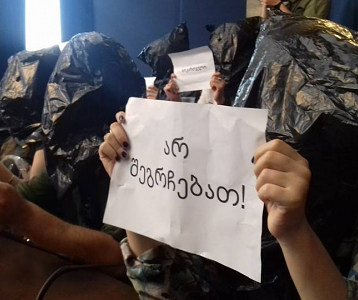 Tbilisi, DFWatch – Georgian experts focus on security aspects of countering Russian propaganda in the debate on reviving a Russian-language TV channel. 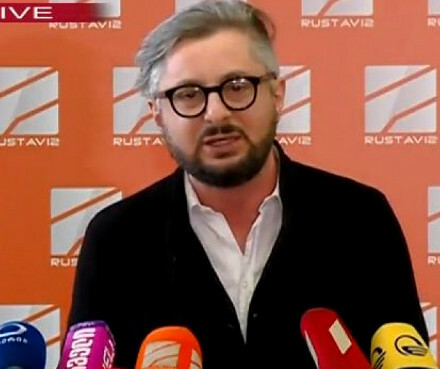 An initiative to create a Russian-language TV channel in Georgia was voiced by Paata Zakareishvili, minister of reintegration and civic equality, during the cabinet meeting on 11 February, Novosti Gruziya reported. 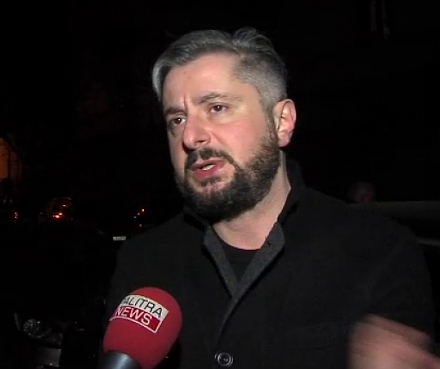 Javakheti News reported that Mr Zakareishvili also brought up the example of Estonia. ‘There is a channel, by means of which the Russian-speaking population is informed about the current developments in the country. Also, recently the EU has created a special webpage with Russian-language information for the inhabitants of the former Soviet Union. Almost everyone I talked to agreed that there is a necessity for such a TV channel, however, given the economic situation of the country and our budget, we can’t talk about creation of such a channel yet. That’s why we never began to discuss any related technical issues. If it turns out that the state will be able to implement this idea, our specialists will start working on technical issues’, Mr Zakareishvili added. 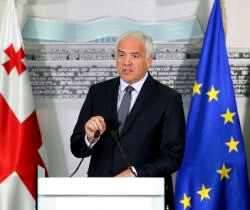 Sozar Subari, Minister of IDPs, Accommodation and Refugees, said journalists that it was important for the US to provide financial help to countries of Eastern Europe in order to combat the Russian threat. ‘We are talking about not only for the three Eastern Partnership countries [Georgia, Moldova, Ukraine], but whole Eastern Europe. It is very important. In Europe, there are Russian-language TV channels and radio programmes aimed at effectively countering Russian propaganda, which has intensified around the world and this requires an adequate response’, Mr Subari said. There is a tradition of Russian-language TV channels in Georgia, although none of them exists any more. TV channel Alania broadcasted from 2005 to 2011 (the channel was called Region TV between 2010 and 2011). In 2010–2012 TV channel PIK (‘First Caucasian Informational Channel’) operated under the Georgian Public Broadcaster. In comments that appeared in Georgian media, local experts focus on security aspects of the creation of such a channel. The debate is heavily influenced by the issue of combating the influence of Russian propaganda. Issues related to the integration of ethnic and linguistic minorities and increasing their democratic participation are seldom found in the mainstream discourse on the potential TV channel. 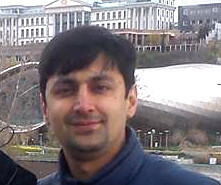 According to daily Rezonansi, conflict analyst Mamuka Areshidze pointed out that it is important to counter not only Russian, but also general foreign influence. He thinks the state channel PIK shouldn’t have been shut down and only its content should have been altered. He noted that a potential new channel should be created and still be information-based, although with more focus on culture than politics. ‘A Russian-language channel let our words be spread outside of our country’, Ms Areshidze noted. Director of EU Studies at the Georgian Foundation for Strategic and International Studies, Kakha Gogolashvili also focused on the issue of countering Russian influence in a conversation with Radio Marsho (Chechen edition of radio Free Europe). ‘I think that shutting down PIK was a great mistake. There are many Russian-language speakers in Georgia. Some people don’t speak Georgian and hardly understand it. This is the reason why these people receive information from elsewhere, from a foreign country. It would be a great shame not to create a major TV channel in order to counter Russian propaganda’, Mr Gogolashvili said.